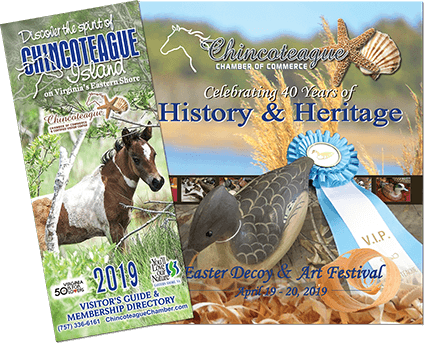 Experience the romance and history of Chincoteague Island while staying the 1848 Island Manor House! Stroll to shops, galleries and restaurants along Main Street. The inn and its 8 guest rooms, recently redecorated with your comfort in mind, welcome you during your stay to the island. Read the daily paper or a good book in the soothing Parlor, bask in the morning sunrise of the Garden Room with fireplace and piano, or catch up on the latest news in the nautical themed Living Room complete with computer center and satellite TV. 1848 Island Manor House offers a full Southern-inspired breakfast is prepared fresh for you each morning. The tantalizing tastes of the season’s best fruit selections, the smell of fresh homemade muffins and breads (many from family recipes) and the robust organic shade-grown Song Bird Coffee all prepare you the daily hot breakfast entrée. Breakfast is served to you at the main table in our Dining Room, tables for 2 in the enclosed side porch, or everyone’s favorite the brick courtyard. Enjoy listening to the fountain and morning songbirds nestled in the branches of the climbing roses throughout your stay. Where to enjoy your breakfast can be your only choice, as one of the 1848 Island Manor House’s packages can make your vacation experience stress free. For a complete list of island events and activities, CLICK HERE.